“The objective is to accelerate the enterprise-wide digital agenda by building the real products for the marketplace (not just proof of concepts); and inventing new business models in full alignment with strategic goals,” says Natasha Kyprianides, Hellenic Bank’s group head of digital banking and innovation. The strategic goals are innovation, execution and partnerships. The digital team, innovation and partnerships functions should be integrated within the organisation rather than working as external silos, Kyprianides believes. Otherwise, no tangible results will ever be delivered, only “experiments and buzz”, she adds. “It’s all about delivering quality products that serve customer needs and eliminate complexity. Anything less, is a waste of time and money,” she states. 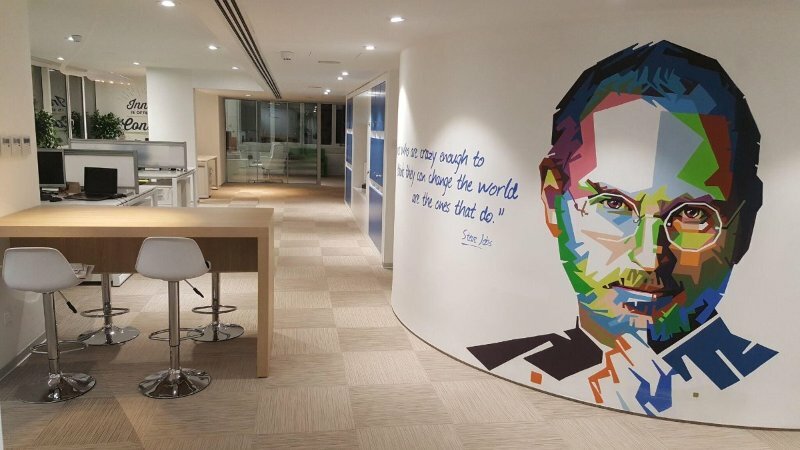 PayPal has set up two innovation labs in India – based out of the company’s tech centres in Chennai and Bangalore – to help the country’s fintech start-ups grow.